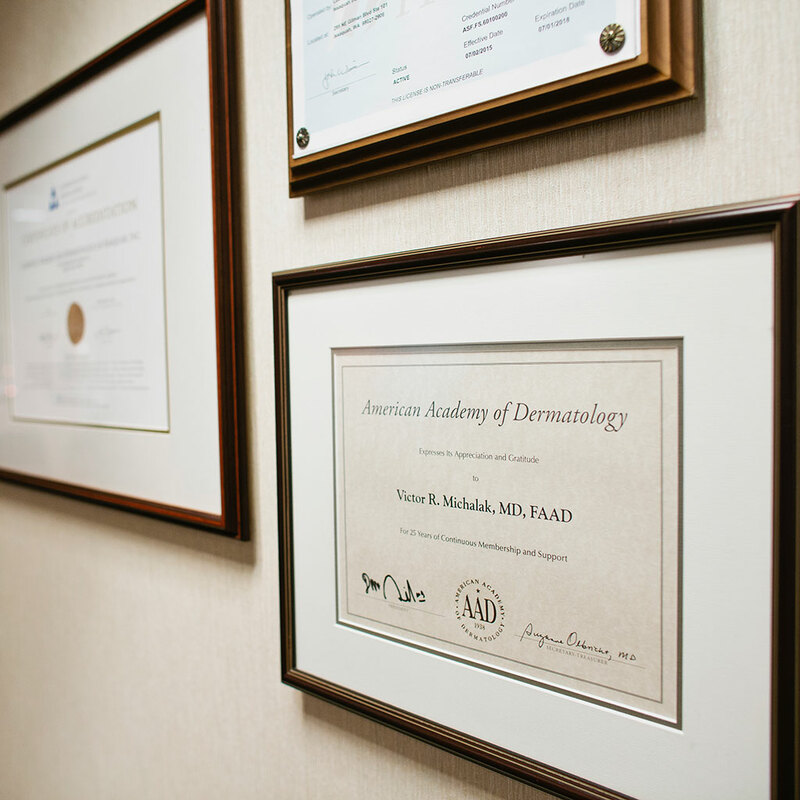 First came fillers in the 80’s, then lasers, then Botox™—all are effective in toning the skin in their own way. Now there’s Ultherapy™. Dr. Victor R. Michalak offers Ultherapy™ in his Eastside practice as a non-surgical way to counteract the effects of time and gravity by tightening and lifting skin tissue. If you’re in the Seattle area, contact Cosmetic Surgery & Dermatology of Issaquah, Inc. at (425) 391-2500 for a consultation about Ultherapy™ as a means to tighten and lift sagging skin on your face. Ultherapy™ is a procedure that uses the body’s own subtle healing response to gently, gradually and reliably restore memory to the skin and its underlying tissue. With Ultherapy™, Dr. Michalak can precisely deliver sound waves deep into the skin to thermally initiate the body’s own rejuvenating mechanisms. The doctor touches the smooth Ulthera ultrasound applicator to your face, which allows him to actually see beneath your skin and tissue. Like other sonograms, an image is projected onto a screen that both you and Dr. Michalak can see. This same hand piece is then used to deliver low levels of heat energy at just the right depth below the skin to tighten and lift the tissue, while leaving the surface of your skin unharmed. Dr. Michalak can use the revolutionary non-invasive treatment to quickly and safely improve the skin around your lower neckline and upper chest area. Roughly three months after your Ultherapy décolletage treatment, you will notice younger, smoother skin around your chest and lower neck as your body replenishes its collagen supply. What can I expect after Ultherapy™ treatment? Your skin’s response to the energy is to contract slightly right away, and then to stimulate the growth of new collagen over time. A gradual tightening occurs, ultimately resulting in a natural, beneficial lift of facial skin tissue. The patient should expect the results of Ultherapy™ treatment to remain visible for 12-18 months. Ultherapy™ treatment is also noted as having no downtime. Following treatment, patients can resume all normal activities immediately.